This patient was concerned about her under eye area and “always looking tired.” Especially because she has naturally full and round cheeks. 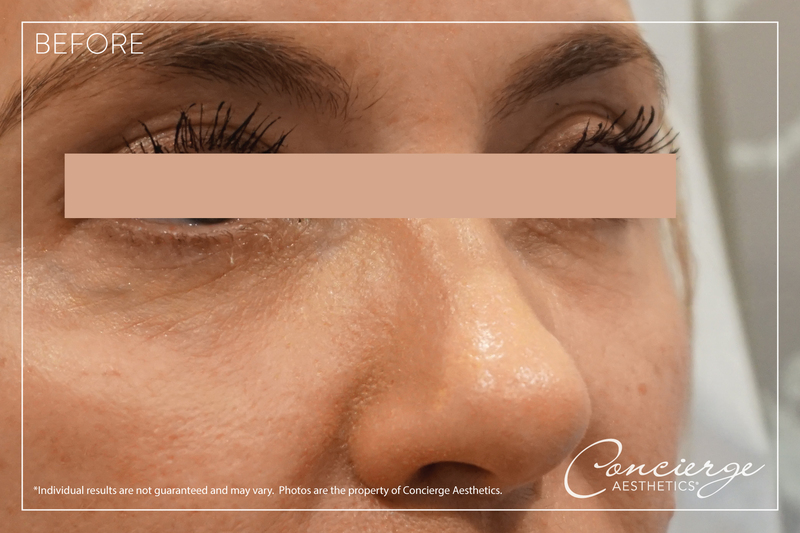 Hollowing in the under eye area can often look more sunken when someone has fuller cheeks. 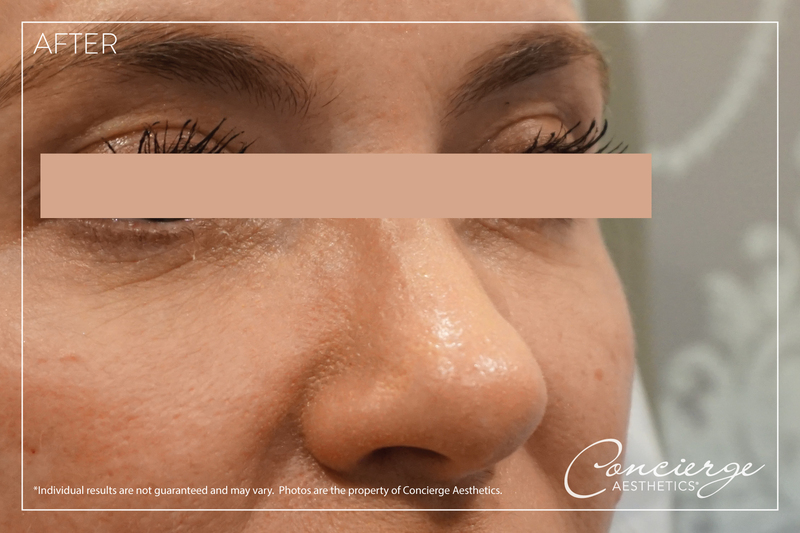 1.0cc of JUVÉDERM Volbella XC was used with a cannula therefore you don’t see any bruising or visible signs that treatment was done. 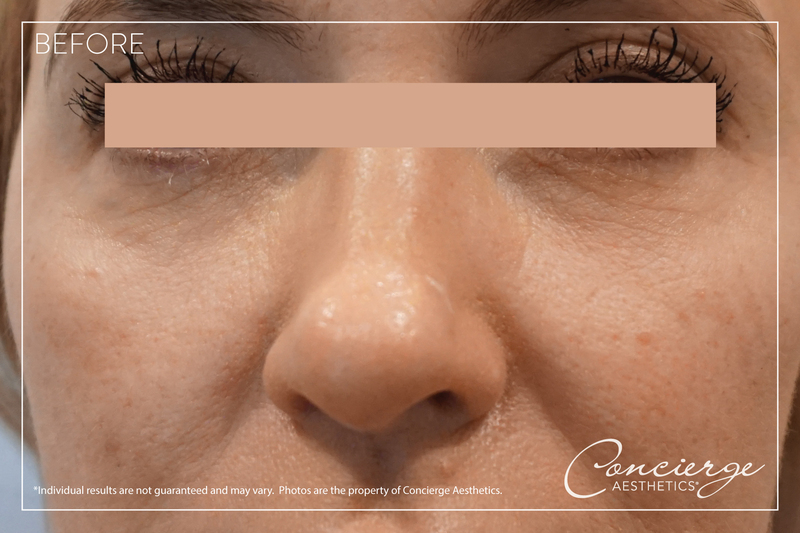 The After photo was taken 5 minutes after treatment. Results are expected to last 1+ years. 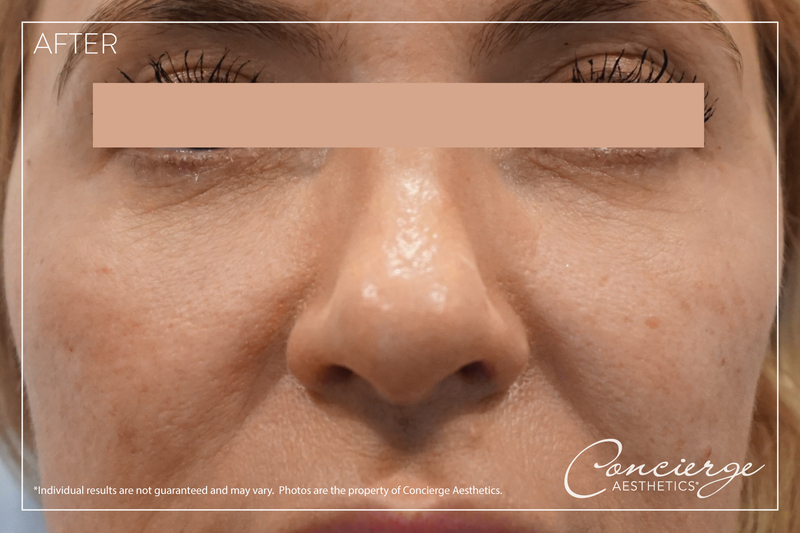 The patient couldn’t be happier and liked that it made the skin look tighter with less wrinkles.